• What’s my house / property worth? • How is it going to be marketed? • Will I receive detailed, honest feedback? • How much will I get and what will it cost me? So, given you’ve some pretty important questions, how do you go about getting the answers? 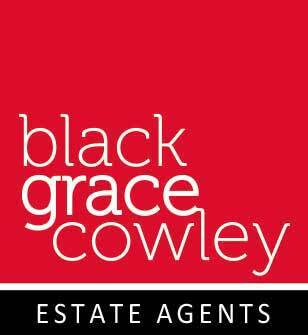 prices provided using supportive sales of similar properties. Then ask the agent to present a comprehensive marketing plan that explains what they’ll do to market your home. How are they going to sell it? What service will you receive? Be sure to ask what their fees will be at this point. 2. How should you price your home? Don’t select an agent based on the sales price he or she suggests. Some will try to overbid each other to get the listing – I’ve seen them do so for as little as £5,000 on an asking price! The message; do not overprice. 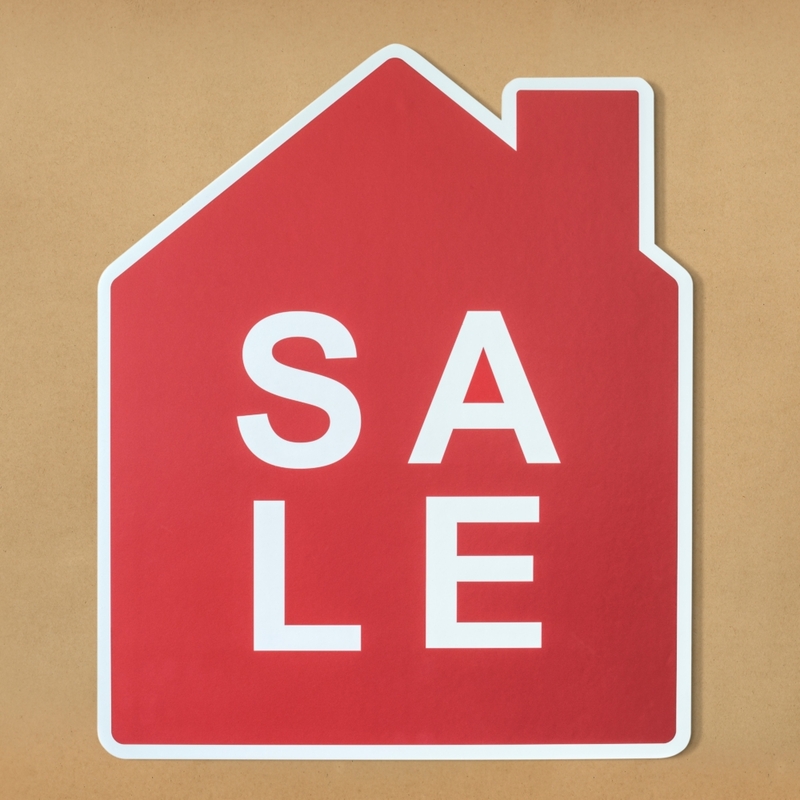 Remember, homes that are overpriced often sell for less than market value…if they sell at all. 3. How should you prepare your home for sale? Compare suggestions and consider accepting the most sound advice, but you’ll generally want to remove any bulky, excess, or worn out furniture. Stick extra stuff in the garage or in a private storage unit, or just throw it out if it’s in really bad shape. Give the place a good clean. 4. Should you make repairs before selling? spend a lot of money making improvements, you do want to repair obvious maintenance issues. 5. What about presentation for viewings? Great presentation is not difficult. It’s often time consuming but presenting your home in such a way as to give potential buyers that warm, fuzzy, I-want-to-live-here feeling is very important. Get the lighting just right. And don’t forget the exterior. make sure your agent gives you detailed honest feedback. Remember, a potential buyer’s comments about your house and their experiences on a viewing will help you sell it.